Your jewelry is very precious to you, especially if it's a family heirloom. Here's why you need diamond insurance for your valuable pieces of jewelry. You believe that safe really is better than sorry. Your home, car, life and health are all insured, you purchase travel insurance before a big trip, and even Fluffy is protected. But have you considered what's in your jewelry box? According to a recent survey, jewelry is the most expensive and sentimental item commonly lost in America. That's why it makes sense to protect your collection with diamond insurance. Jewelry can be lost, stolen, damaged in an accident or subject to the unforgiving march of time, and it can be expensive to repair or replace. It's not uncommon to have thousands of dollars' worth of precious metals and gemstones in your collection. Heirloom pieces regularly appreciate in value, especially as gold prices continue to rise. That bracelet may have been a bargain in 1950, but it could be worth a small fortune now. If anything ever happened to Grandma's engagement ring, you would shell out the big bucks to replace it. 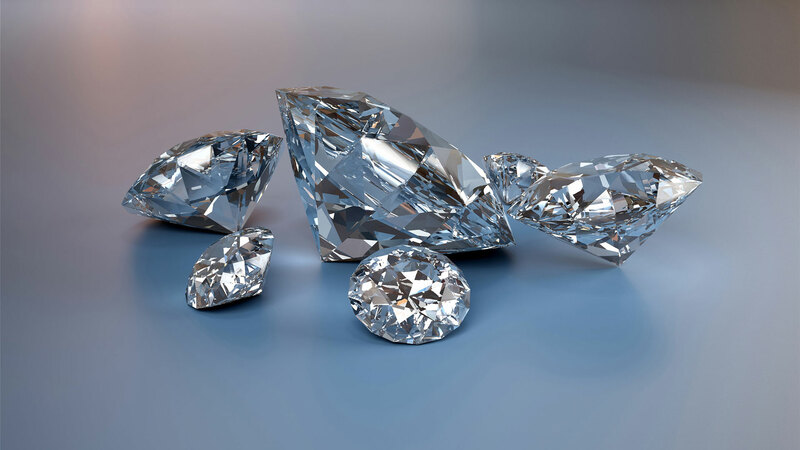 Diamond insurance can offer you peace of mind when it comes to protecting one-of-a-kind items. Homeowners' insurance does cover jewelry—along with every other high-cost item in your home. That means that in the event of a flood or fire, your insurance will lump your collection together with your TV, computer and other incidentals, likely leaving you with a stunted payout. It's better to opt for a scheduled rider to your current plan or a new diamond insurance plan altogether to make sure your coverage reflects your jewelry's actual value. Visit an accredited jewelry appraiser. They take into account the condition of each piece and current market values to provide you with an up-to-date estimate of what your collection is really worth. Be sure to get their appraisal in writing. You'll need official documentation when you pick out your diamond insurance plan. Speaking of documentation, it's a good idea to take detailed photographs of every piece in your jewelry collection. These photos may come in handy if you ever need to locate a lost or stolen item, or if you need some custom restoration work done on a heavily damaged piece. Your plan should cover a variety of situations, like theft and damage to your jewelry, but what about a loss? Insurance companies see a big difference between that ring that slipped off your finger during your last Caribbean getaway and your heirloom pearls that seemed to vanish. The second situation is called "mysterious disappearance"—and it's not always covered. Shop around for a provider that strikes a balance between the level of coverage your want and your monthly budget. If you're ready to find a diamond insurance provider, visit MoneyBrag and start comparing.